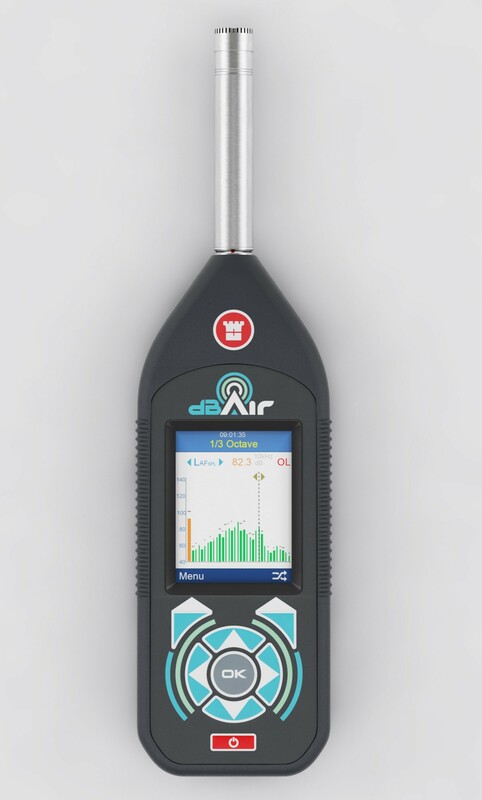 If you're looking for a meter to perform noise measurements for noise at work assessments, look no further than the dBAir Sound Level Meter. 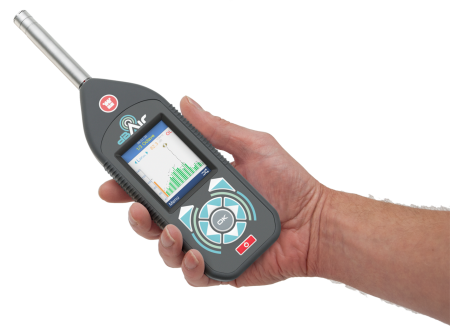 Intuitive to use, this sound meter is supplied with a noise at work assessments template to make your job as easy as possible. 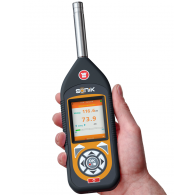 This model has all the required features and parameters that a sound level meter for noise at work needs, including Leq, Lepd, Exposure Points and Octave Band Analysis. 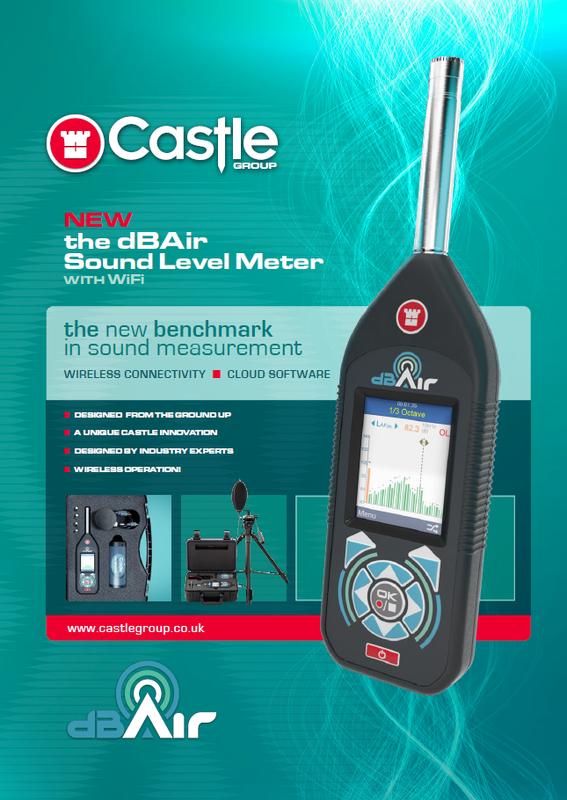 The Castle dBAir Sound Meter is the ideal instrument for performing noise measurements for compliance with The Control of Noise at Work Regulations 2005. 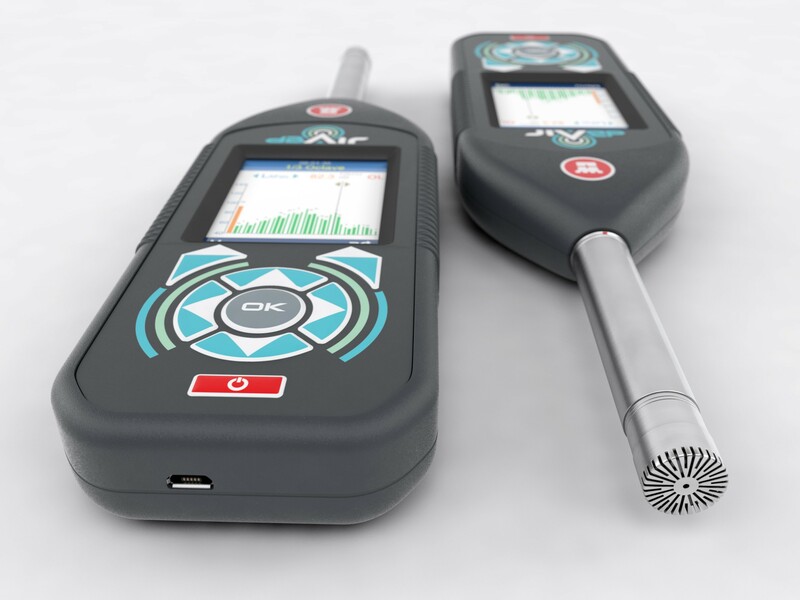 It's hard wearing, easy to use and comes pre-set with templates for noise measurements, allowing you to get started straight away and not worry about complicated set-up procedures. Choose between Class 2 and Class 1 for extra accuracy, and upgrade your meter with Octave Band analysis. 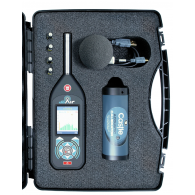 This will allow you to analyse different frequencies in greater detail, and is a requirement to perform Octave Band hearing protection assessments. This high value sound level meter provides Safety Managers and Noise Assessors the ideal noise assessing instrument for industrial noise. 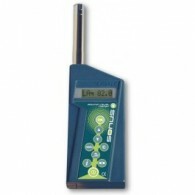 Developed, manufactured and supported in the UK, this new sound level meter brings with it some unique features. 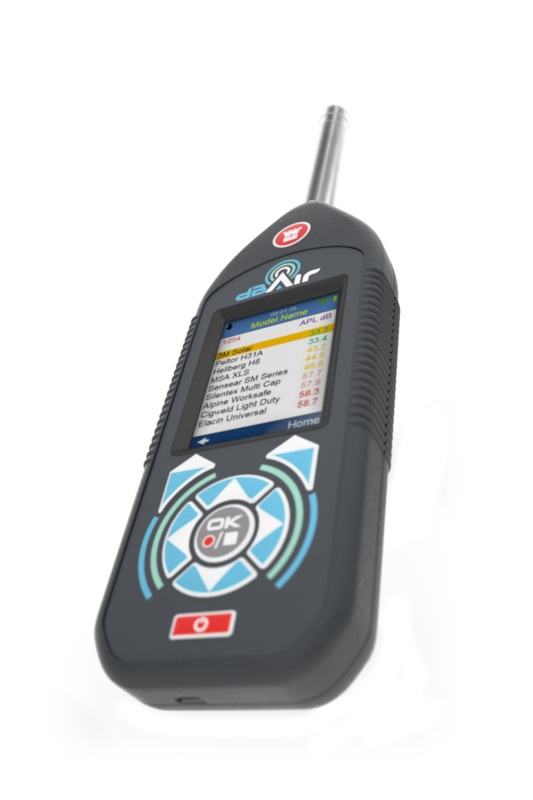 This sound level meter has been designed and created with all of the required features and parameters that safety managers and noise assessors require when assessing industrial noise in the workplace. 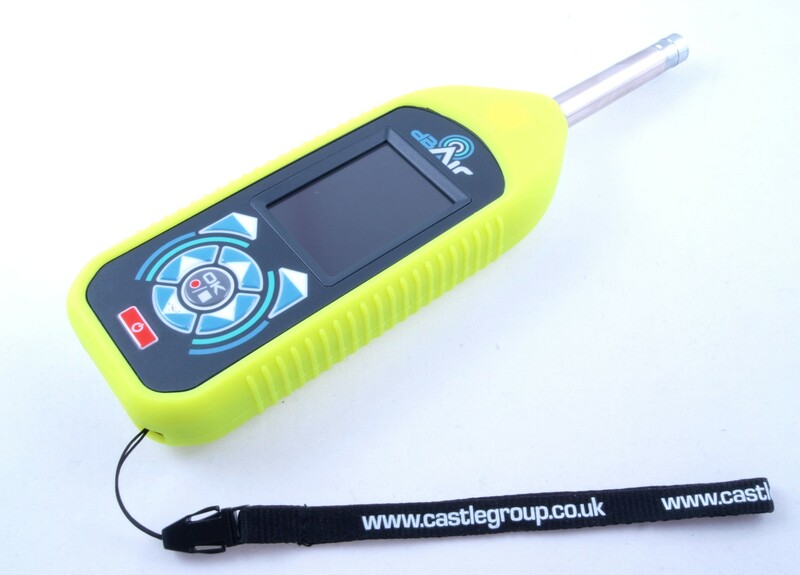 In addition, this sound level meter comprises everything that's required to carry out assessments to the Control of Noise at Work Regulations 2005 in the simplest and quickest possible way. 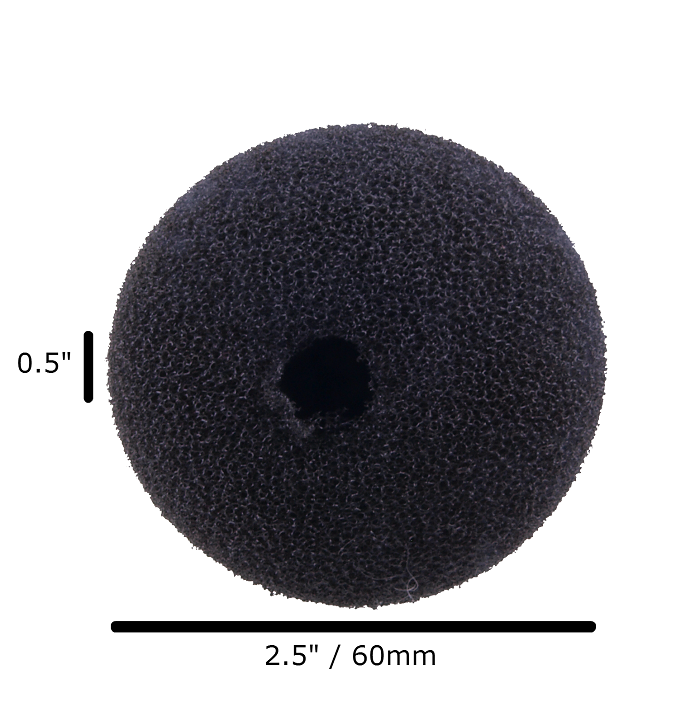 Upgrade your instrument with 1/1 Octave Band Analysis to enable you and your instrument to perform hearing protection assessments using the octave band method - the most accurate method of determining the correct level of hearing protection. 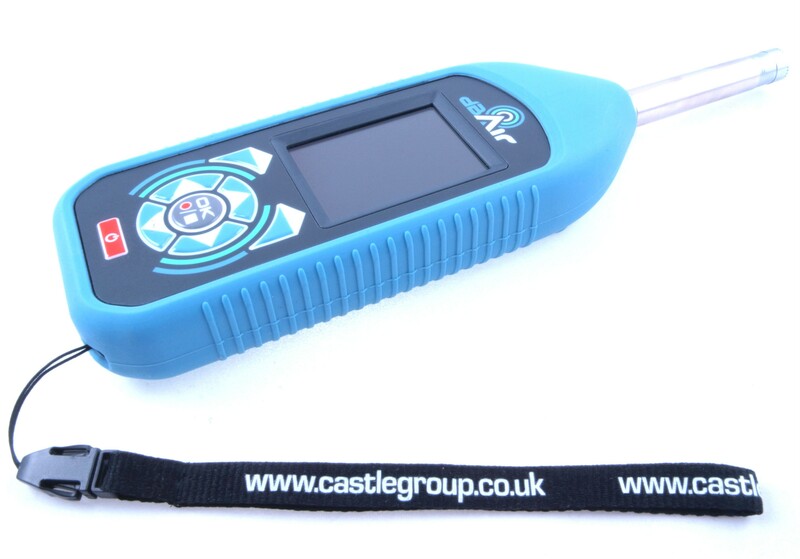 Unique to Castle sound level meters is the in-built Hearing Protection Database, which is a comprehensive database of hearing protectors found directly on this sound level meter. 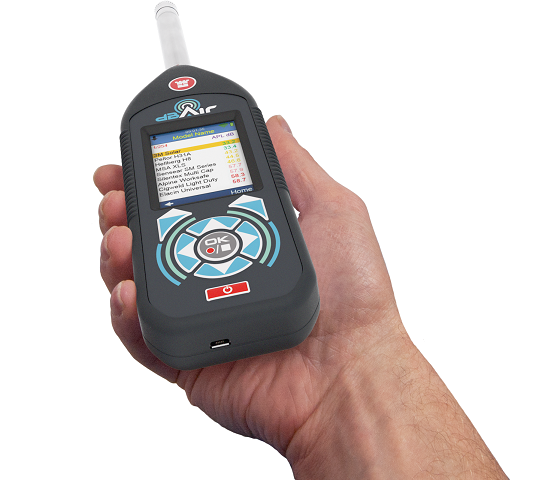 The Octave Band version of the dBAir Safety, enables the user to carry out Octave Band Hearing Protection Assessments, which is the most accurate method of determining the correct level of hearing protection. 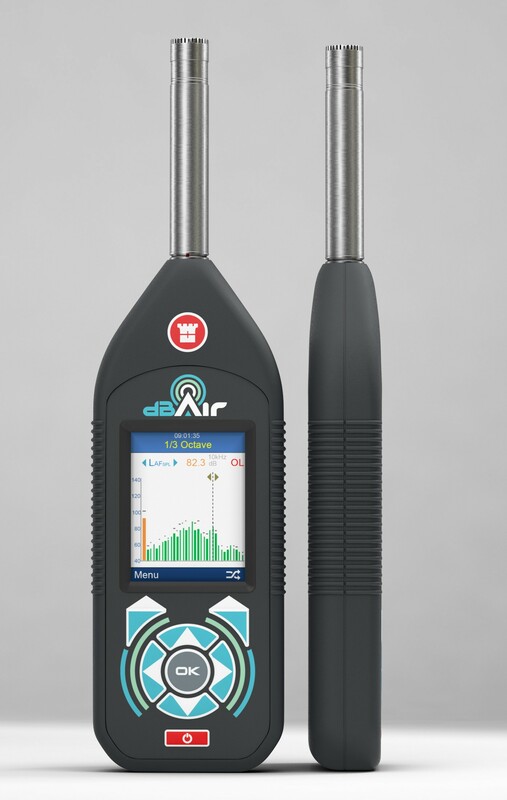 In combination with the in-built “Hearing Protection Database”, users can select suitable hearing protection directly from the dBAir Meter. Take full control of your occupational noise exposure. As you can see from the images it has a large colour screen, easy use keypad and is supplied in an attractive but hard wearing casing.